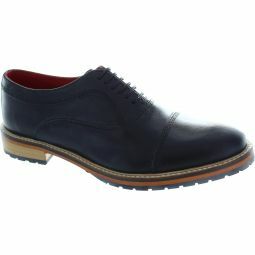 Five eyelet lace holes, leather upper with composition leather lining and non-slip soles. 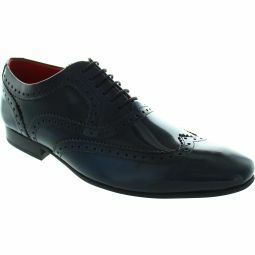 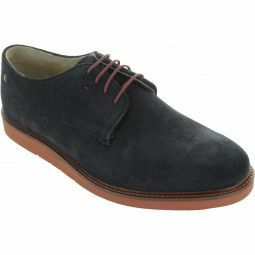 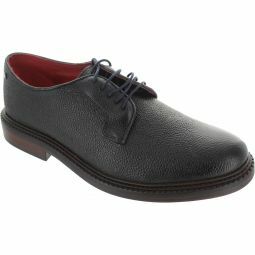 Wingtip toe Derby shoe. 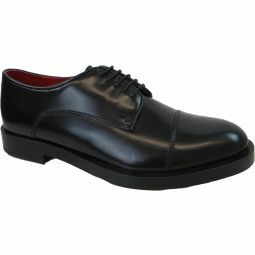 Slimline look round toe. 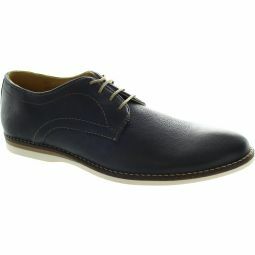 Great for all day wear.